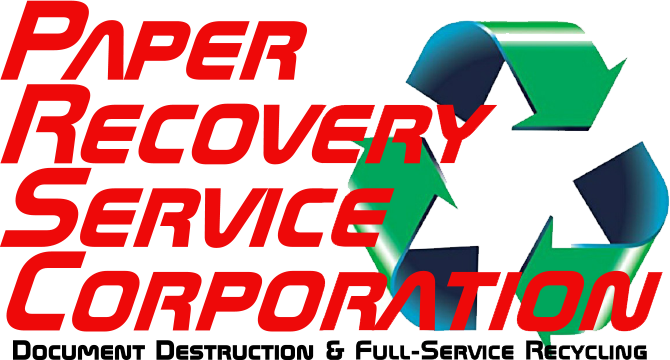 Paper Recovery Service Corp. guarantees customers a trustworthy metal recycler who is also a metal buyer that offers you a fair market price. Our facility turns your metal recycling into cash in your pocket. Paper Recovery stands by the cycle of reduce…reuse…recycle. 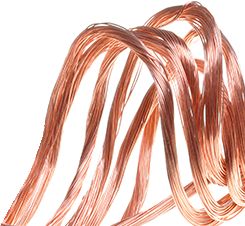 Our fast, economical and convenient metal recycling has made us a favored metal recycler. We are fully equipped to process any of your metal recycling. We are the top metal recycler with the ability to recycle ferrous and non-ferrous metal recycling. Paper Recovery offers you a way to carry out metal recycling both conveniently and cost-effectively. We can make easy work of your metal recycling as a trusted metal recycler. Customers in Mendota value the fact that we are a devoted family owned business of 23 years. Paper Recovery started small and has grown to include two locations and a whole line of equipment that helps us be the best metal recycler and metal buyer. Mendota is known as ‘World’s Greatest Little City’ and can be found in LaSalle County, Illinois. Mendota’s 7,372 residents celebrate the annual Sweet Corn Festival that attracts thousands of visitors. Mendota is also a family-friendly city that uses Paper Recovery’s metal recycling services to help keep the environment healthy for future generations. Furthermore, Paper Recovery is a metal buyer that pays fair market prices. If you could use some extra money, then you may not need to look any further than your closet, basement or garage. Paper Recovery can evaluate or weigh your metal recycling quickly. Our doors opened in 1994, and since then we have never looked back! 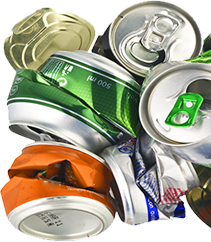 Paper Recovery knew there would be a growing demand for metal recycling and aluminum can recycling. In 2001 we literally put the pedal to the metal by adding our Metal’s Division. This has allowed us to become a leading metal recycler and the greatest metal buy back option in the area. Even after all of these years, our #1 goal of ‘treating people right’ is still the same. When it comes to metal recycling and metal buy back we have you covered! Contact us today at (815) 636-2329 and allow our Paper Recovery Services Corp. team to promptly take care of your metal recycling and metal buy back requirements.